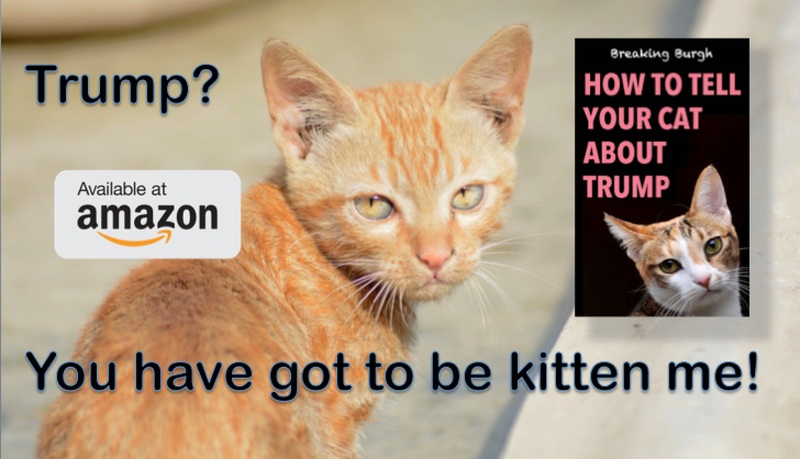 As speculation continued on who the senior Trump official was who wrote an anonymous New York Times editorial describing how he or she is resisting the President’s worst impulses from within, Vice President Mike Pence held a press conference today to categorically deny it was him. As Pence continued to wink frantically in an effort to dislodge the irritant, reporters asked why he appeared to be dressed like the character ‘Rey’ from Star Wars. 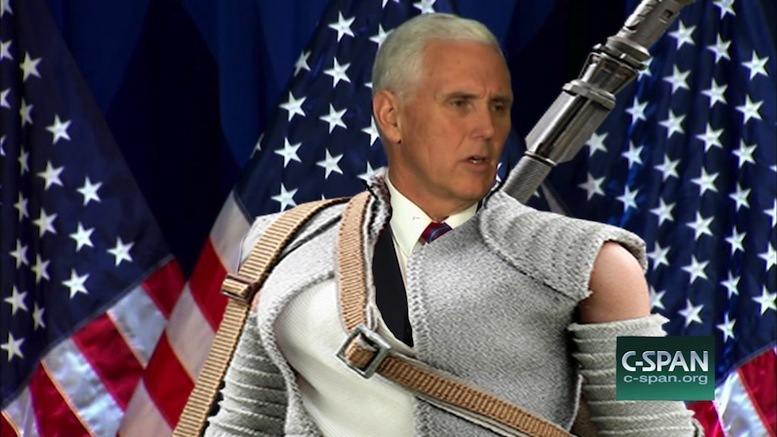 Pence replied that he was on his way to a cosplay event and had simply grabbed the first thing to hand at the costume store. When it was put to the Vice-President that the use of the word ‘lodestar’ in the piece suggested it was him, he dismissed that as being far from conclusive. Pence concluded the press conference by making a number of obscure hand gestures and saying it’s going to be okay, without ever clarifying what ‘it’ is. Be the first to comment on "Mike Pence Denies Writing Anonymous NYT Editorial While Wearing Rey Outfit"